Wasting Advertising Money – Which Half Is Wasted? If you have been following my blog posts and articles you will know that I have earnt my money mainly from free advertising strategies. This has involved article marketing, blogging, video and networking online in Social Media. However, there does come a time when you switch on the paid marketing, track the results and invest the marketing budget into the advertisments that are working for you. 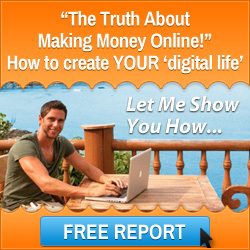 You may find that when you are new to paid marketing you are wasting advertising money learning how it works. You have read many traffic generation articles, read books, watched numerous video trainings but there is nothing like ‘first hand experience’. This is gained from actually doing the paid advertising. Wasting advertising money is not such a bad thing, that seems a crazy thing to say don’t you think?… but wait… listen… it is a part of the learning curve and when you find what works you can allocate your marketing budget into the right places. Testing, testing, testing and you guessed it, testing is what will help you learn how not to be wasting advertising money. That said let’s share this. 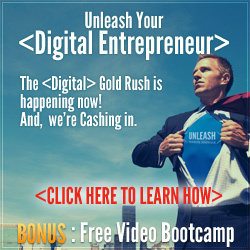 These days there are many tracking software tools around, the one I use is Simple Trakk which I get within my monthly membership of the Six Figure Mentors. 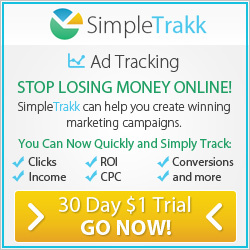 So, to know whether you are wasting advertising money you must track your paid advertising campaigns. You will then know which half of your money is being wasted on advertising, be able to tweak your campaigns and improve your conversions. 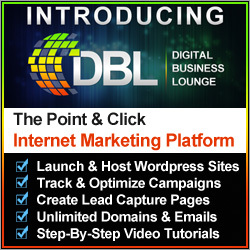 This entry was posted in Internet Marketing, Traffic Generation and tagged online marketing, wasting advertising money. Bookmark the permalink.